The Festival is open to all international videoartists. Participation is free. Among all submitted video, a final selection will be done based on the vote of a Jury composed by experts. Only videos received before midnight of April, 07 2019 will be accepted. 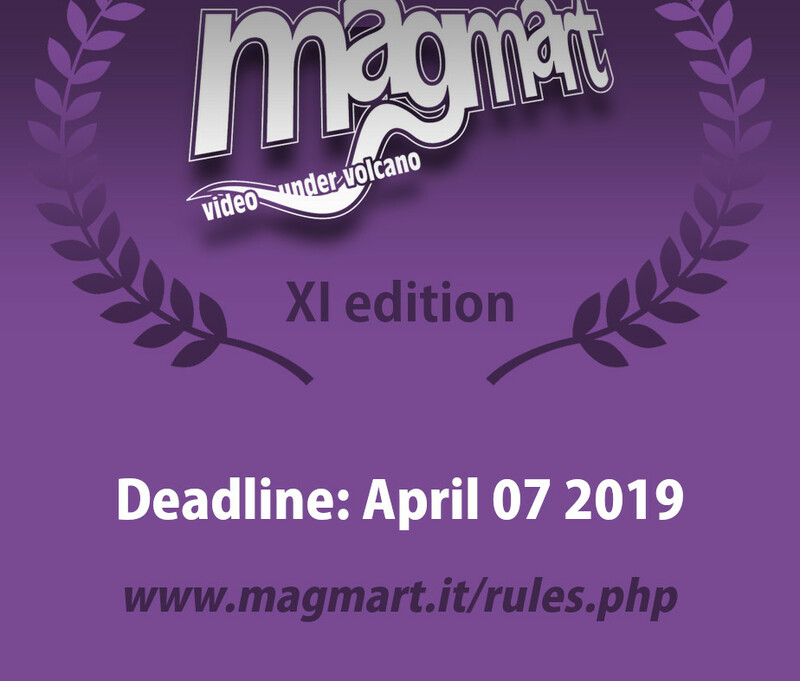 Magmart | video under volcano is an international videoart festival, which over the years has seen the participation of more than 1400 artists from 84 different countries, with thousand submitted videos.